The Holiday that has it all! 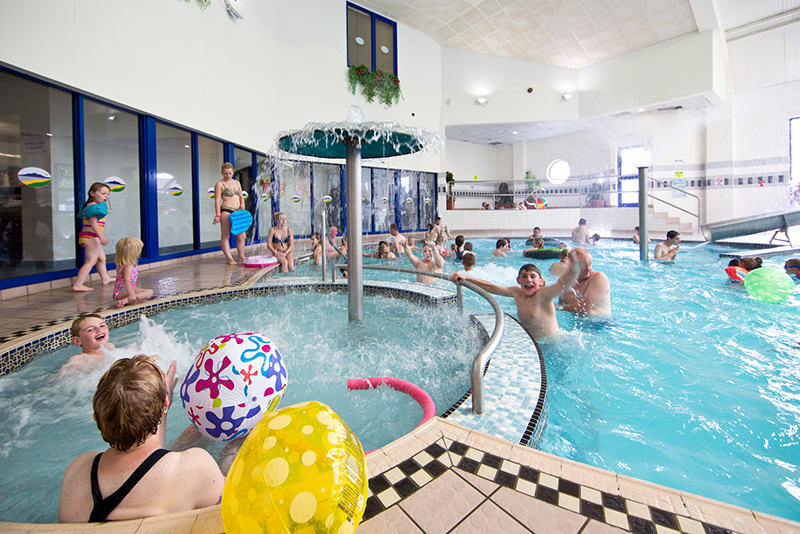 Cumbria's Premier Holiday Centre! Stanwix Park, situated on Cumbria's Solway coast next to a designated Area of Outstanding Natural Beauty, offers visitors breath-taking views, sunsets over the Solway Firth and is just minutes away from the popular Victorian seaside town of Silloth, with its 36-acre green, striking promenade and sandy west beach. 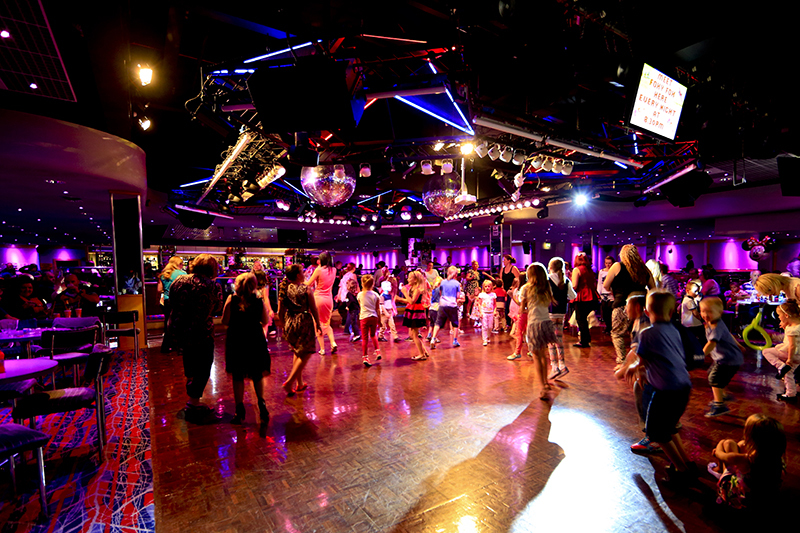 Stanwix offers relaxation, fun and excitement in one place - everything you need to make your family holiday one to remember! New for 2018; Spa area which includes: sauna; steam room; experience showers; foot spas and heated loungers in addition to a 29-metre leisure pool, jacuzzi, outdoor swimming pool and gym. Late 2017 also brought brand new JJ's Bowl - the latest in ten-pin bowling technology and family entertainment! 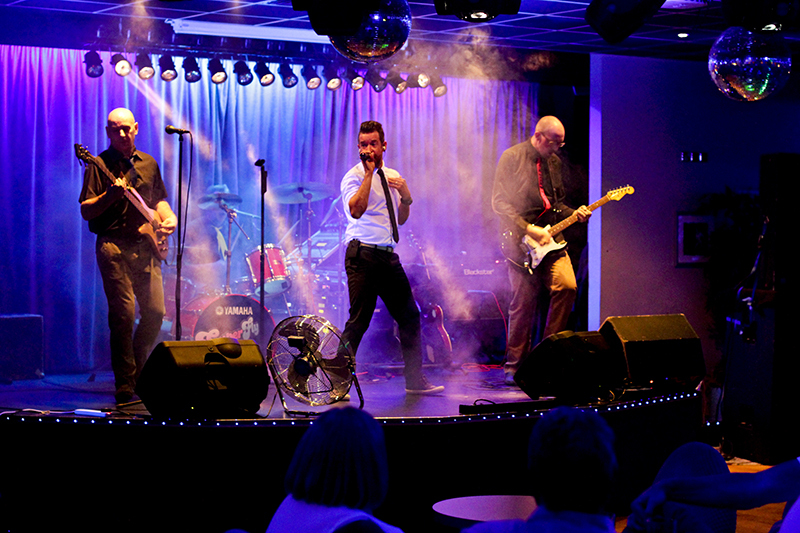 Other features also include family entertainment shows, adult cabaret, daytime activities, a café, shop and arcades. For those who don't want to miss any of the sporting action while they're away from home, Sky & BT Sport is also available. 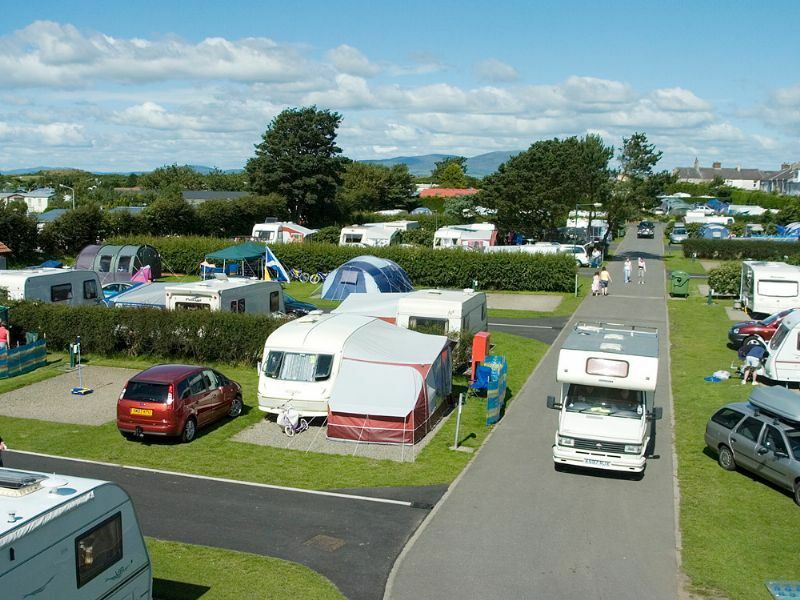 Stanwix offers a choice of pitches for tents, touring caravans and motorhomes as well as maxi camping pods. 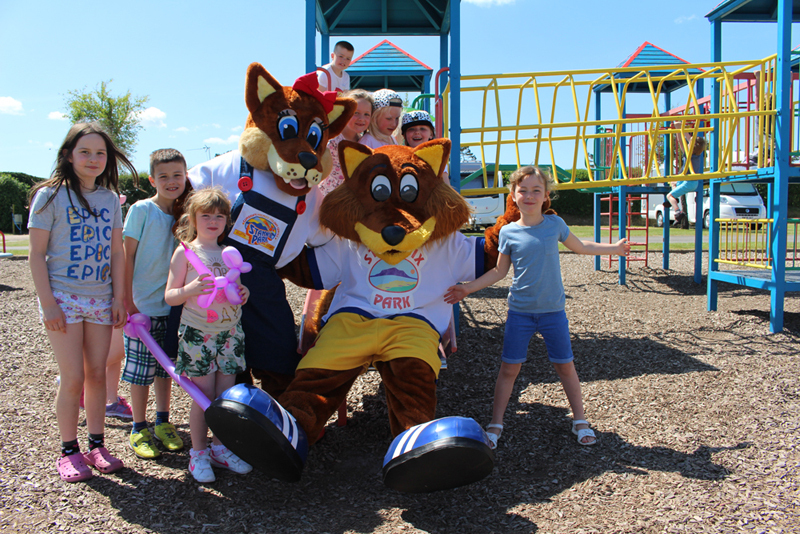 The park is pet-friendly so you can bring all your family members on holiday! A maximum of two pets will be accepted per booking.